In April 1862, the Union army was on a mission to capture a key rail juncture located in the northern Mississippi town of Corinth. Here in Corinth, two important railroads crossed. The Memphis & Charleston was the South’s only direct connection between the Mississippi River Valley and the East Coast. The Mobile & Ohio connected the Ohio River and the Gulf of Mexico, providing a ready-made highway into the heart of the South. 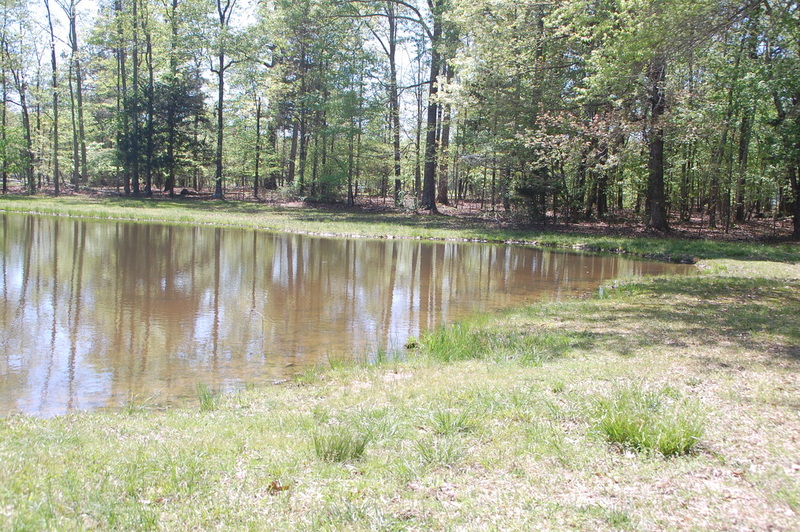 It was here that the Confederate troops were massing to protect this vital 22 square feet of property. 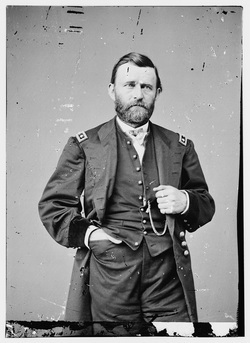 Ulysses S Grant brought his Army of the Tennessee up the river of the same name with the purpose of attacking the Confederates and taking the rail junction. He landed his troops at Pittsburg Landing, about 25 miles north of Corinth, and went in to camp in the surrounding countryside, while he waited for General Don Carlos Buell to move overland from Nashville with his Army of the Ohio. ​The Confederates didn’t want to wait. Their best chance for victory was to fight Grant before Buell showed up, so they began the movement north hoping to catch the Union army by surprise. The weather was not cooperative, and there was disorganization on the march. A march that should have taken one day took three. There was some concern that the surprise attack would no longer be a surprise by the time the Confederates were within striking distance. 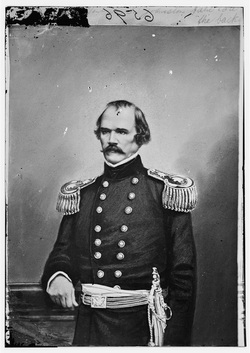 Confederate commander General Albert Sidney Johnston waved away the concerns and ordered an attack on the Federals encamped around Pittsburg Landing the morning of April 6, 1862. That Sunday morning, a party of Union soldiers were scouting for the enemy and found them across Fraley Field. 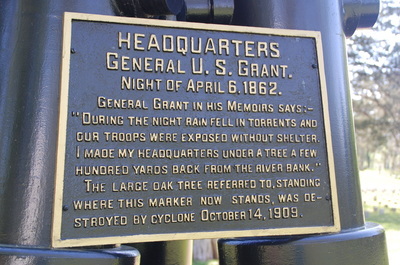 Grant was not at the battlefield, but was instead at his headquarters at the Cherry Mansion, seven miles downriver in Savannah. He had been under orders not to bring on a general engagement until Buell’s army had arrived. 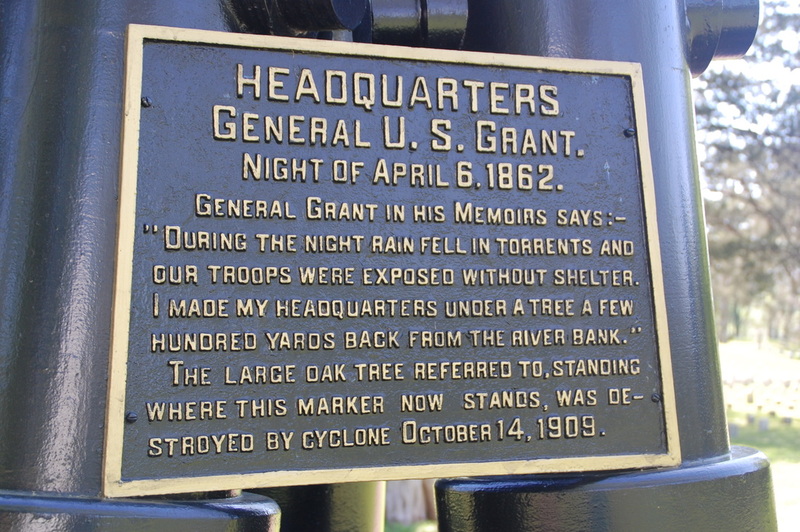 With the Confederates pushing the Union troops from their forward position near a small log Methodist meeting house named Shiloh, the decision was taken from Grant. The battle was on. The Confederates pressured the Union troops and overran their camps. Many inexperienced Union soldiers fled and sought shelter under the bluffs by the landing. 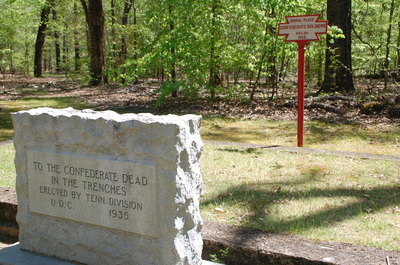 As the flanks of the Union line collapsed under pressure, Union soldiers from divisions commanded by WHL Wallace, Benjamin Prentiss and Stephen Hurlbut held their position along a sunken road. Even though the Confederate attackers in this area outnumbered the Union defenders, the Confederate attacks were piecemeal and never took advantage of their superior numbers. The fighting was so intense that the soldiers would later remark that the bullets sounded like the buzzing of hornets and the area became known as the Hornets' Nest. 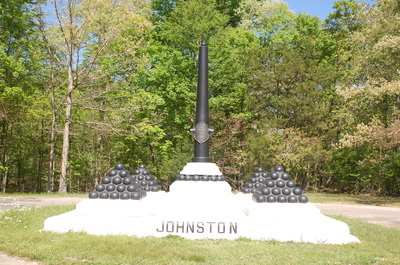 During the assault, commanding Confederate General Johnston was directing troop movements near the Peach Orchard and was struck by a bullet which clipped the artery behind his knee and he died only 15 minutes later. Despite the overwhelming numbers and the fierce fighting, the Union troops held out until nearly 6 pm, when the Confederates surrounded the Federal position in the Hornets' Nest and forced their surrender. ​The stand in the Hornets' Nest was enough to buy Grant time to bring up his artillery and his reinforcements, and consolidate his scattered forces on a compact line on high ground surrounding the landing. Anticipating Union retreat, Johnston’s replacement, General PGT Beauregard wired Richmond with the news of a great victory. Overnight, Buell’s army arrived. Federal gunboats shelled the Confederate lines throughout the night. 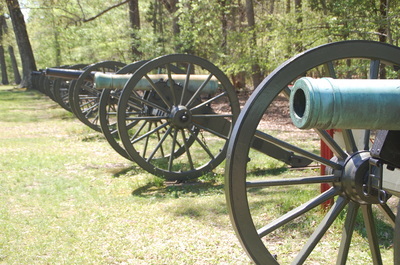 On April 7, the Federal troops fought back and pushed the Confederates back out of the former Union camps. The Confederates were low on food and ammunition and General Beauregard knew he had lost the opportunity to crush the Union army and withdrew his troops back toward Corinth. The closest place with life support is Savannah, Tennessee. There are a number of fast food restaurants, and a half dozen or so independent casual dining restaurants. Savannah offers a few lodging options including independent motels and branded chain hotels. The Quality Inn is a Civil War Scout favorite, providing comfortable rooms, free hot breakfast, and an outdoor pool for a low rate. If you are willing to drive a little farther, Corinth, Mississippi offers a wider variety of food and lodging options. Corinth is about a 25 minute drive from Shiloh. Stop by the Visitor’s Center to see the new movie (premiered for the Sesquicentennial commemoration in 2012), Fiery Trial. Shiloh National Military Park Staff members Chris Mekow and Stacey Allen portrayed PGT Beauregard and Albert Sidney Johnston, respectively. The movie is 45 minutes long. It contains violence and may not be suitable for young children. Take a tour. The park has both the standard auto tour (use the park provided map) or an audio driving tour which is available for purchase in the bookstore. Both tours can be confusing as they strive to present the battle in chronological order while trying to minimize backtracking. You can also contact the Visitor’s Center in advance of your trip and inquire about their suggested private tour guides who can customize a tour for you and your family. Hike. Take your hiking boots and get out and hike. You can hike all of the old historical road traces, and there are a few hiking trails. Feel free to hike across fields even where there are no trails unless signs specifically prohibit it. A nice walk for beginners is the Sunken Road. Park at auto tour stop 3 and walk the “sunken” road marked by regimental markers. 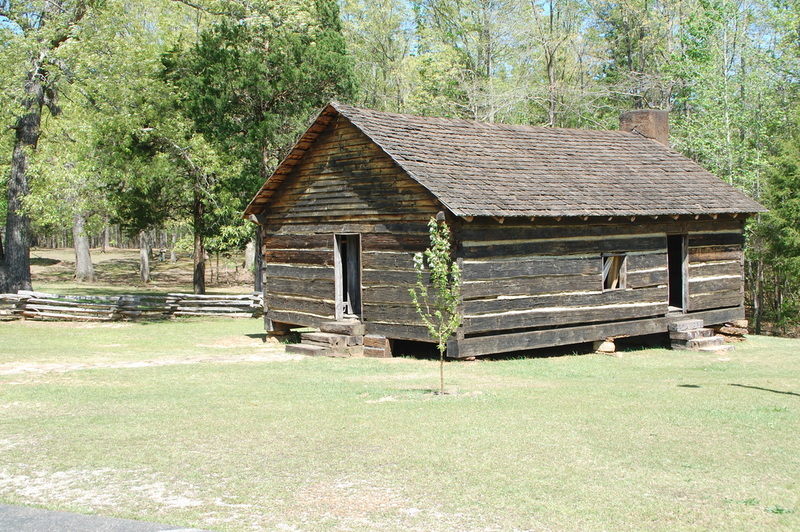 You will cross the Eastern Corinth Road and end up at the reconstructed W. Manse George cabin, the Peach Orchard and Bloody Pond at tour stop 16. Remember to wear proper footwear (groundhogs, moles and gophers make holes that are unexpected surprises), take adequate water, and make sure you have protection against the sun and ticks. Visit Hiram and Julia. The pair of nesting bald eagles have made their home in a tree on the west end of Cloud Field for nearly a decade. Seeing the birds can be hit or miss, but if you are willing to stick around a while, especially early or late in the day, your chances improve. Hiram and Julia have paparazzi and on any given day, you may have camera-wielding company. Check out the Indian Mounds. 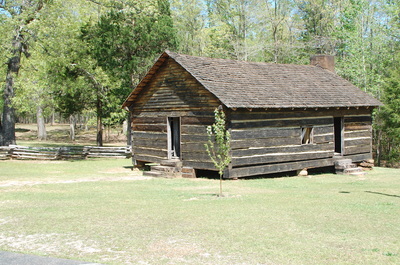 Shiloh National Military Park is the home of the Shiloh Indian Mound National Landmark. The shelter, located on Brown’s Ferry Road just east of Hiram and Julia’s nest tree, has a few exhibits and is the start of an interpreted walking trail. 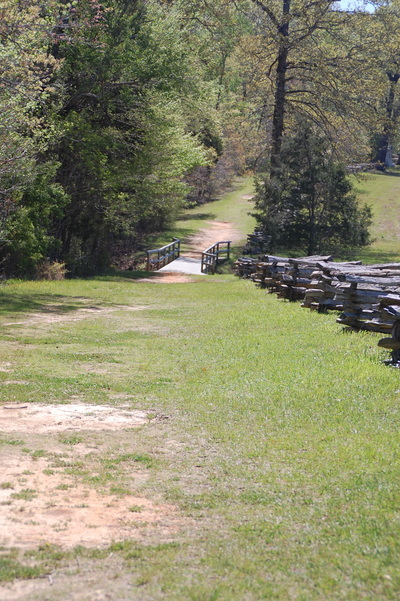 The 1.1 mile loop trail takes you among the mounds (that were not used for burials but rather as elevated platforms for the civic buildings of the community) and out to the bluff overlooking the Tennessee River. The tallest mound is right on the edge of the bluff and has a walkway to the top. The view of the Tennessee River is spectacular. Earn your Junior Ranger badge. The park has a Junior Ranger program where kids can complete workbook activities to earn a Junior Ranger badge. Activities include scavenger hunts, letter writing and other puzzles. Participation is free and workbooks can be picked up at the Visitor’s Center. Corinth Civil War Interpretive Center. 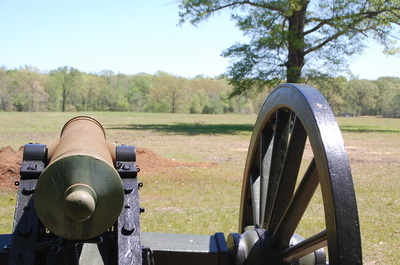 An administrative unit of the Shiloh National Military Park, the Corinth Civil War Interpretive Center (501 W Linden St, Corinth, MS 38834) focuses on the role of the Mississippi city in the Civil War. 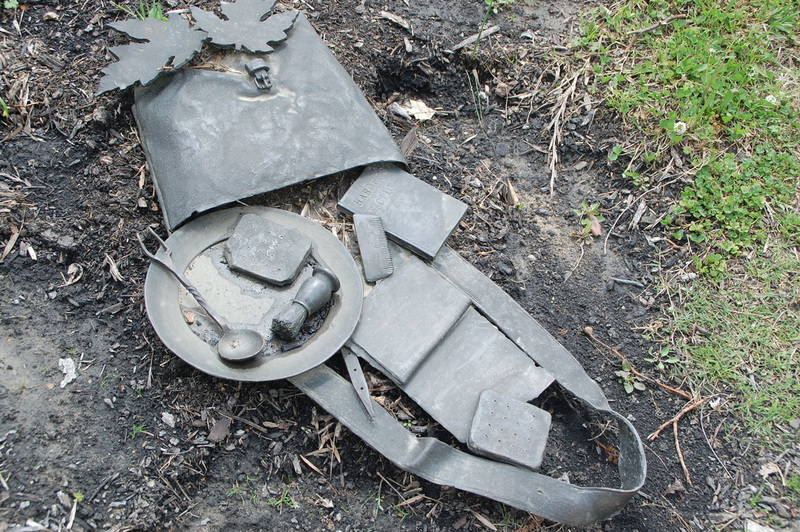 Your visitor experience begins on your walk to the entrance as you pass a trail of detritus of war embedded in and near the cement sidewalk. Once inside, visitors are treated to displays about the siege of Corinth following the Battle of Shiloh and the battle for the town in the fall of 1862. The focal point is a water feature called the Stream of American History which symbolizes the journey of the country from its founding through the numerous compromises over slavery and the turbulent years of the Civil War. The churning water finally calms as it passes through the stones representing the Civil War Amendments. Admission is free. Corinth Contraband Camp. Thousands of slaves liberated themselves and made their way to the Union army as it marched through the Southern states. Union General Grenville Dodge created the Corinth Contraband Camp (902 N Parkway Street, Corinth, MS 38834) to provide for these refugees. This small park has a 1/4 mile paved walking trail and 5 life size bronze statues depict the men, women and children that lived there. Admission is free. Cherry Mansion. General Ulysses S. Grant made his headquarters in this mansion on the Tennessee River during his campaign to capture the railroad junction at Corinth, Mississippi. The mansion was also where two Union generals succumbed to their injuries and died: C. F Smith (who scraped his shin while getting into a boat for the operations at Pittsburg Landing and who died of an infection of the wound) and WHL Wallace (a casualty of the Battle of Shiloh). The mansion is privately owned, but there is access to the river and you can walk along its banks to view the Mansion's river staircase (265 Main Street, Savannah, TN 38372). Tennessee River Museum. This small museum (495 Main Street, Savannah, TN) in the heart of downtown Savannah boasts a wide variety of topics focusing on the Tennessee River including paleontology, archaeology, Native American tribes, the Trail of Tears, the Civil War, and musseling (culturing and harvesting pearls). Their website offers coloring pages and activities to print to enhance your children’s visit. Admission for adults is $3 and children and students are free. Crossroads Museum. The Crossroads Museum (221 North Fillmore Street, Corinth, MS) contains a diverse collection of artifacts and memorabilia located in the old railroad depot. Railroad history, the town’s history and the Civil War mix with a Coca Cola room and displays featuring local sports stars Don Blasingame and Jackie Simpson. The location is at the crucial railroad junction of the old Mobile & Ohio (now Kansas City Southern) and the old Memphis & Charleston (now Norfolk Southern). Both lines are active and you may be lucky to see the trains pass. If you are a railfan, or you have railfans traveling with you, there is a bench outside the building that provides a great vantage of the crossover and a red caboose to climb on. Admission is $5 for adults, $3 for those over 50, and free for kids under 16. Hagy’s Catfish Hotel. Located less than a mile from Pittsburg Landing (1140 Hagy Lane; Shiloh, TN), Hagy’s Catfish Hotel is a family restaurant located on the west bank of the Tennessee River. Of course their specialty is catfish, including all you can eat whole catfish, but their menu has a wide variety of family favorites including chicken, ribs, steaks and other kinds of seafood. The food is good if not spectacular, but nothing beats the location. Borroum’s Drug Store. If you’ve been out and about and need a bite to eat (or a milk shake to drink), you can’t go wrong with a stop at Borroum’s (604 E Waldron Street; Corinth, MS). Across the street from the Courthouse, this popular spot still stocks a few pharmacy items, but the lines (which can back up to the sidewalk outside) are for the food and drinks. You can get sandwiches, burgers, hot dogs, and chicken strips and a variety of ice cream concoctions from the old fashioned soda fountain. They do not accept credit or debit cards, so make sure you bring cash. Pizza Grocery. Despite its quirky name, this is a restaurant and not a retail shop. Guests have the choice of visiting the coffee shop or the restaurant (both located at 800-A Cruise Street; Corinth, MS). Pizza is obviously on the Pizza Grocery menu, but you can also order pasta, calzones and salads. My favorite dish is suppli, a Roman cousin to the Sicilian fried rice ball called arancini that is stuffed with cheese and meat. Located on a lake created by the creation of a Tennessee Valley Authority damn during the Depression, Pickwick Landing State Park offers lots of opportunities for outdoor adventures. 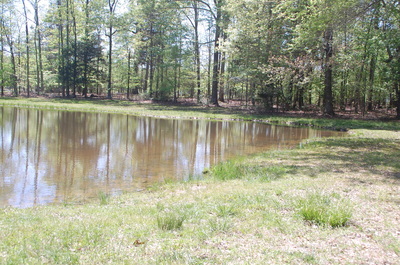 The state park offers hiking, golf and fishing. Park-goers have access to three swimming beaches and boat owners can rent a slip at the marina. Amenities offered at the park include a restaurant, meeting rooms and a gift shop. Lodging options at the park include campgrounds, cabins and an inn. 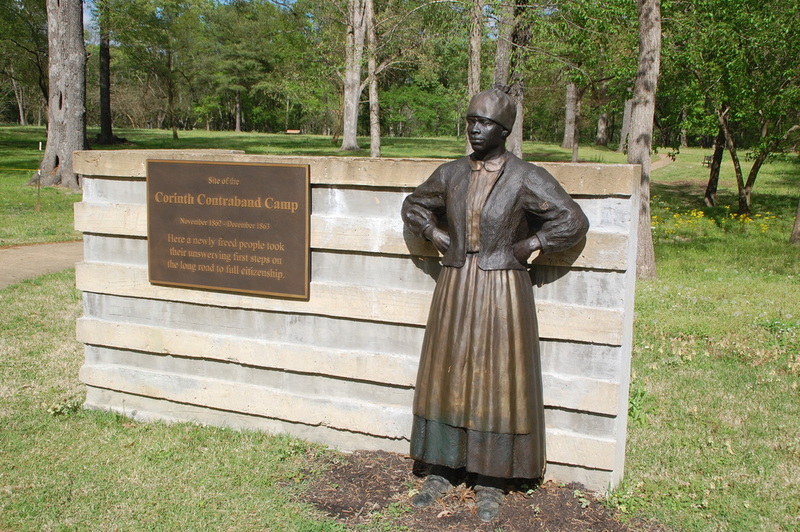 Pickwick Landing State Park is located 16 miles from Shiloh National Military Park. 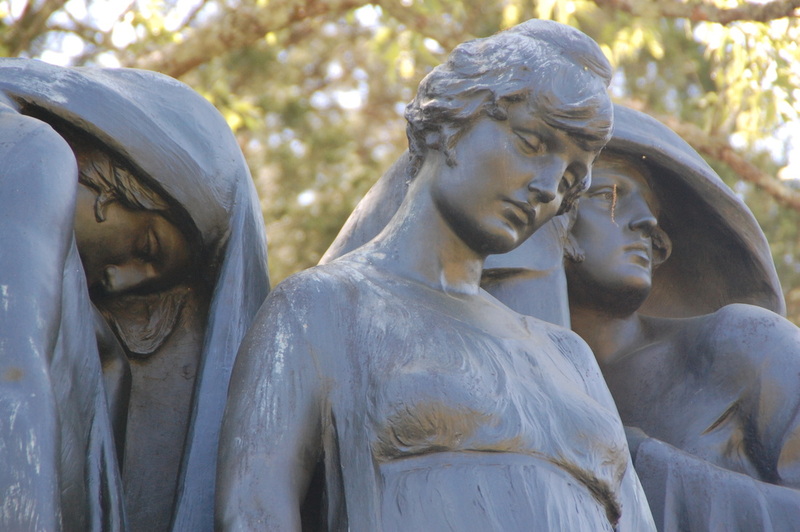 There are a few attractions in Jackson, Tennessee, just over an hour away from Shiloh. The Casey Jones Museum honors the country’s most famous railroad engineer and Rusty’s TV and Movie Car Museum is a collection of vehicles made famous on the small and large screen. Two hours west of Shiloh is Memphis, Tennessee where families can explore Elvis Pressley’s home, Graceland, the Memphis Zoo, blues music on Beale Street, parading ducks at the Peabody and the National Civil Rights Museum at the Lorriane Motel where Civil Rights leader Martin Luther King, Jr was shot in 1968. Nashville, Tennessee is only 2 1/2 hours away and boasts country music sites, plantation homes, breweries and distilleries. Before you go or after you get back, your family may enjoy these resources to help better understand the Battle of Shiloh. ​Focusing on the Western Theater of the Civil War, much of the content of this 5 part documentary comes from the new films featured in several National Park Visitors Center films. Shiloh is covered in Chapters 1 and 2 with many excerpts from the park's film Fiery Trial. This popular history focuses on telling the story of the battle through the eyes of the people who experienced it. Heavily relying upon first person accounts, Groom produces a highly readable account of the events leading up to the battle and the battle itself. 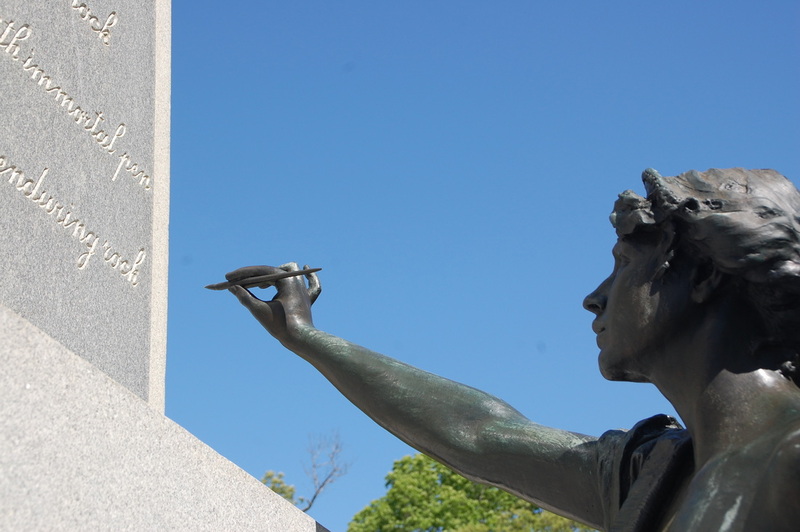 ​​Ambrose Bierce--Hoosier writer and satirist-- was 19 years old when he joined the 9th Indiana Volunteers. He saw action at Shiloh, Chickamauga and Kennesaw Mountain and his Civil War experiences informed much of his writing. His most famous short story, Occurrence at Owl Creek Bridge (which was made into a Twilight Zone episode), is included. Many young boys marched off to war, and several of them became known for their heroic actions at Shiloh. The cover photo is that of Johnny Clem, who was called The Drummer Boy of Shiloh (though he wasn't actually at Shiloh). The book isn't specific to Shiloh, but it is a good starting point for discussions of the role of young men and boys in the ranks of the Union and Confederate armies.